Time until Esper Dream release day! 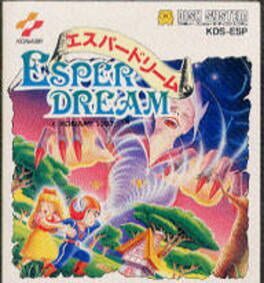 Esper Dream is a role-playing game developed and published by Konami for the Famicom Disk System and Wii Virtual Console platforms. It is the first game in the Esper Dream series.